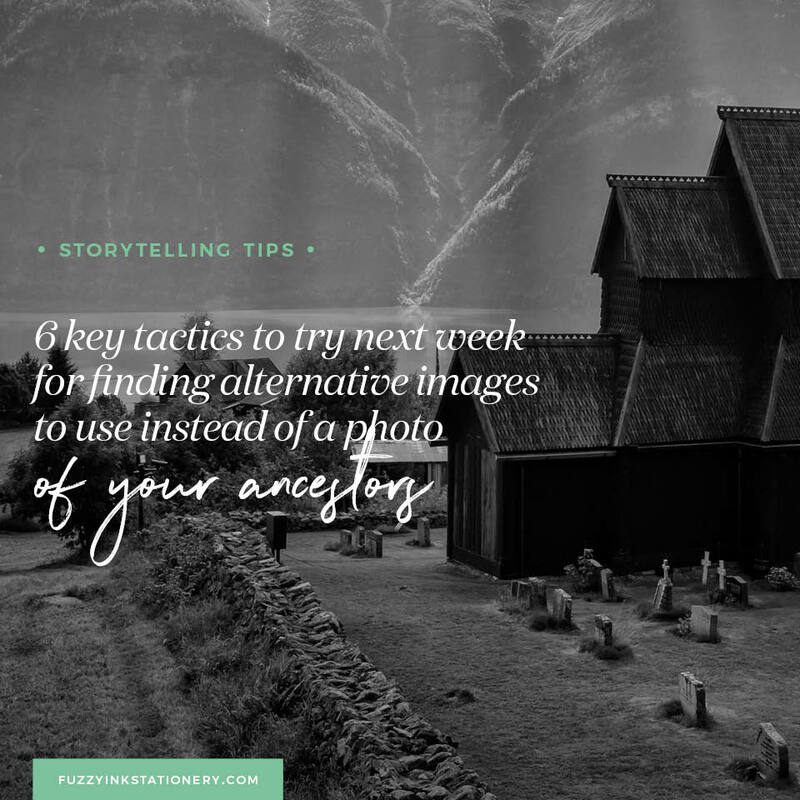 One of the most significant obstacles in creating a visual story of your ancestors is the lack of photos. You can check all the places, ask all of your relatives and still come up empty-handed. And the further back you research, the less likely it is that you’ll find a photo. If only you had a time machine and a camera, right? 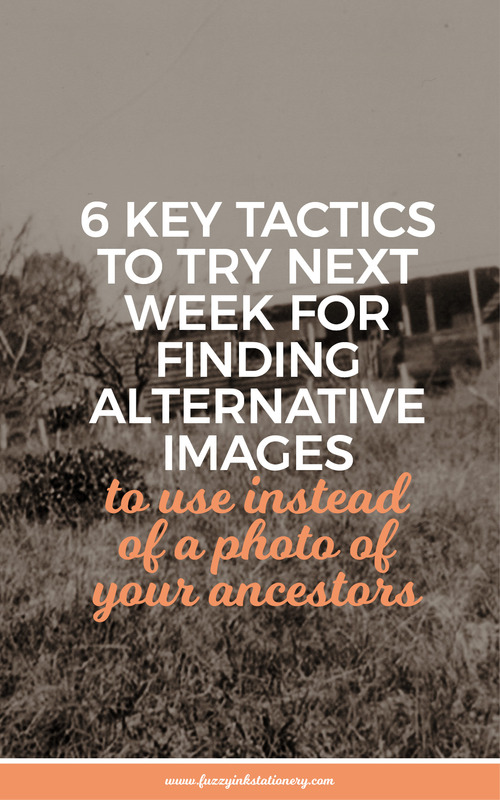 While it’s always more exciting to have a photo of your ancestor, you still have options. 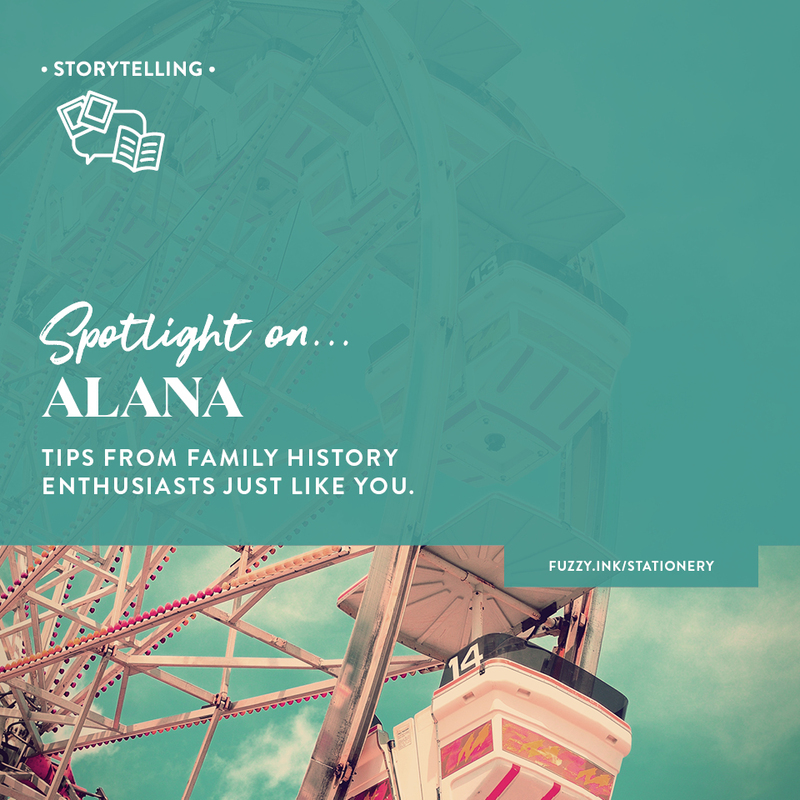 Therefore, don’t let the lack of pictures stop you from creating bookmarks, trading cards and other family history items. Using a headstone photo may be something that you already do because it’s the most straightforward alternative image. Of course, it only works if your ancestors have a headstone or grave marker! You may be lucky enough to live near the cemetery, so plan a visit if you haven’t already been. Otherwise, let your fingers do the walking and do an online search. 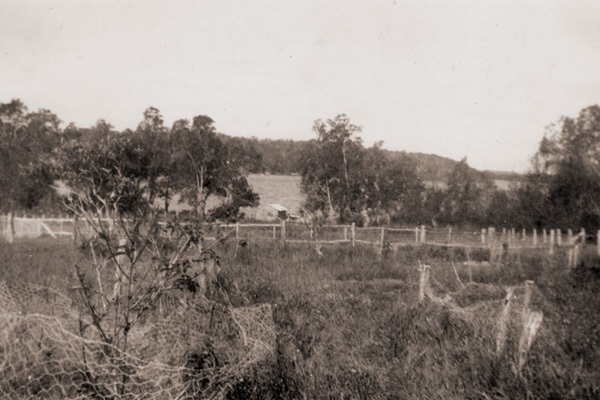 For Aussie researchers, there is the Australian Cemeteries Index. Or maybe you know of similar resources in your country or area? If so, share the link in the comments below. Many local historical or family history societies also document all of the graves in their region. So check with the ones in the area where the cemetery is to see if they can help you. 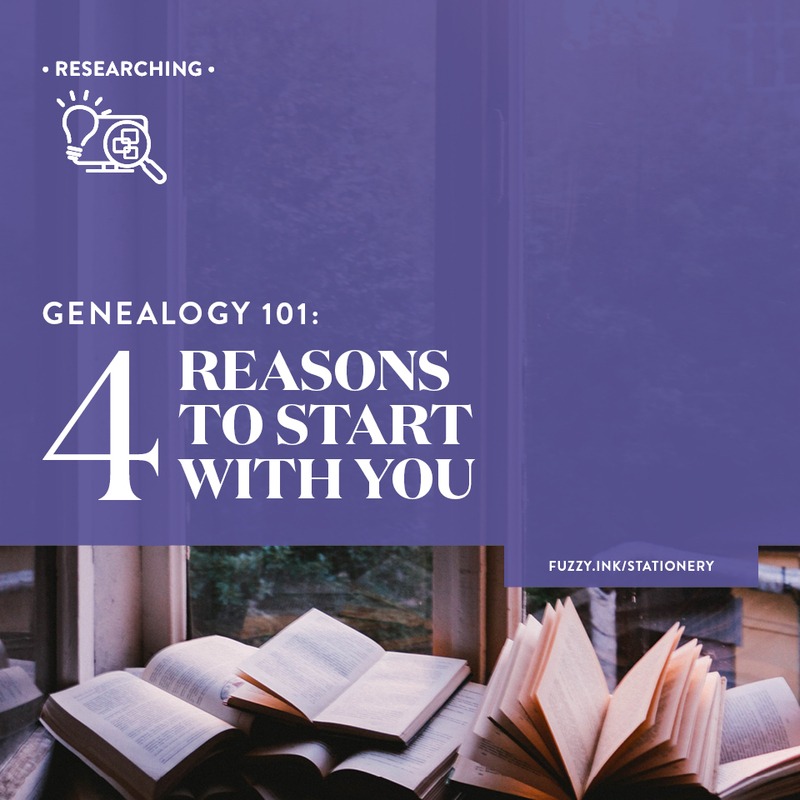 Have you noticed any newspaper articles about your ancestors during the research phase? Maybe an article in the social pages, an obituary or a marriage, death or funeral notification? Of course, something with a headline would be ideal, but any newspaper mention can work. Maybe your ancestors were business owners, and placed business advertisements? Or perhaps they received regular mentions in the social pages? Were they a witness or defendant in an inquest or a trial? Not every website allows a screenshot of the newspaper to be used. Because notifications are usually short, I create a 5×7 graphic that includes a transcription from the publication. 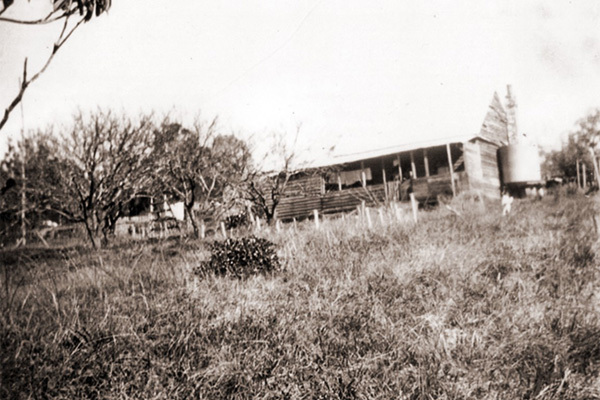 Did your ancestors live in the one location for their lifetime? Maybe they ran a successful business, and the building is still standing? Or perhaps they died at war, and their name is on a memorial statue? 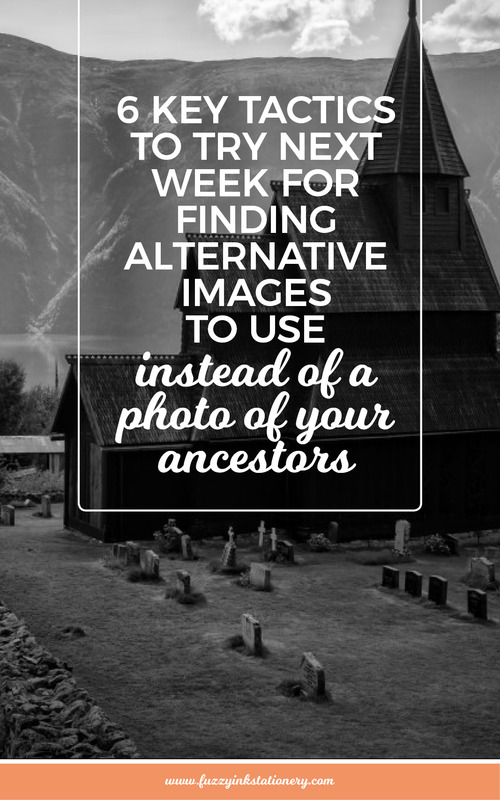 Images of any of those things would be a great alternative to an actual photo of your ancestor. It is something of significance to their life as well as a great storytelling prompt. After all, their lives were not just about their relationships with other people. Maybe they grew up on a fancy estate or were the greengrocer who was the heart of the community. For war, memorials try the local council first. In Australia, you could also contact the Australian War Memorial, local RSL clubs or Veteran Affairs. Do you know of similar resources in your country or area? If so, share the link in the comments below. Depending on how long ago your ancestors lived, it’s likely that they didn’t travel far during their lifetime. A map, particularly one created during their lifetime, would be a fantastic alternative image. If you can’t locate a historical map, then there is always google maps. When I was writing my Mum’s Memory Book, I found a great stash of historical maps with a google search. Leave no stone unturned, and no term unsearched! Do you have ancestors with military service in their personal history? 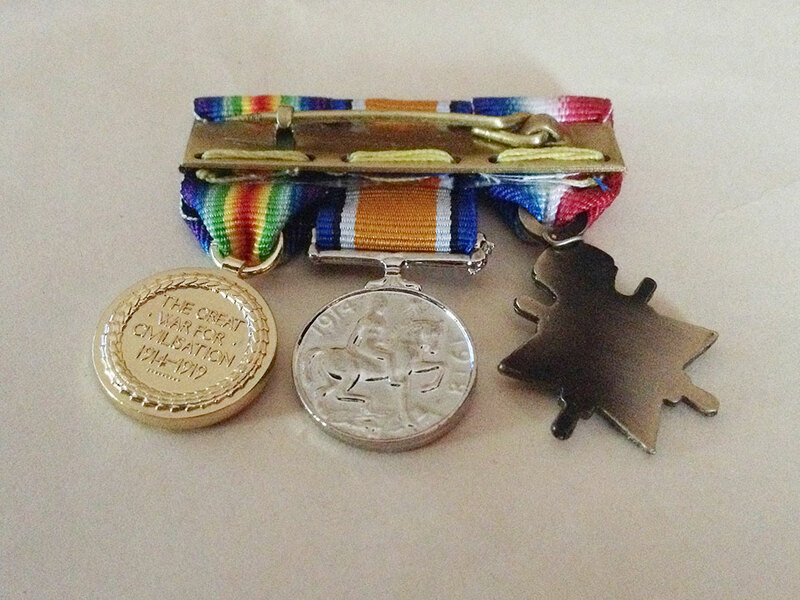 Medals or other decorations would be an ideal alternative image. 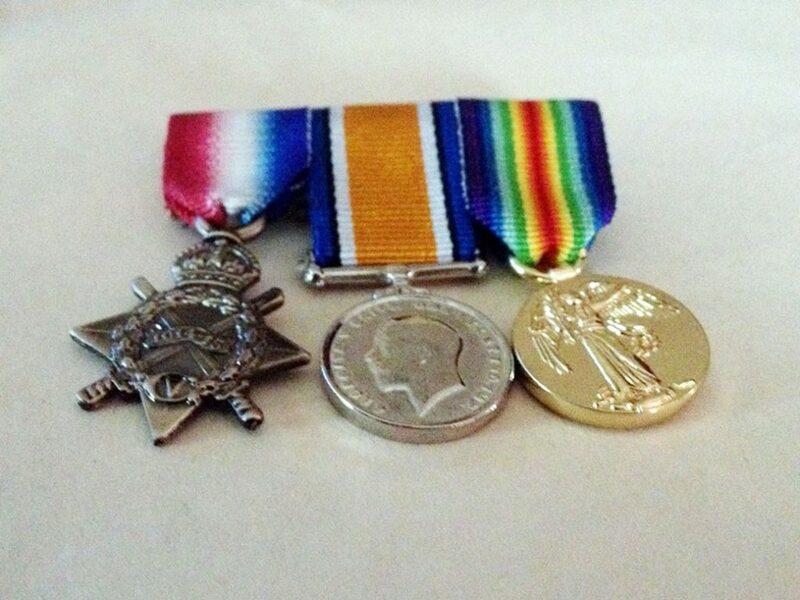 If you aren’t sure of the location of the originals, then try a picture of replica medals. Military records often include a list of awards and commendations. Another way to find out is to check with the Department of Defence in your region. Another idea is their military record or draft card, especially if it includes their handwriting or signature! 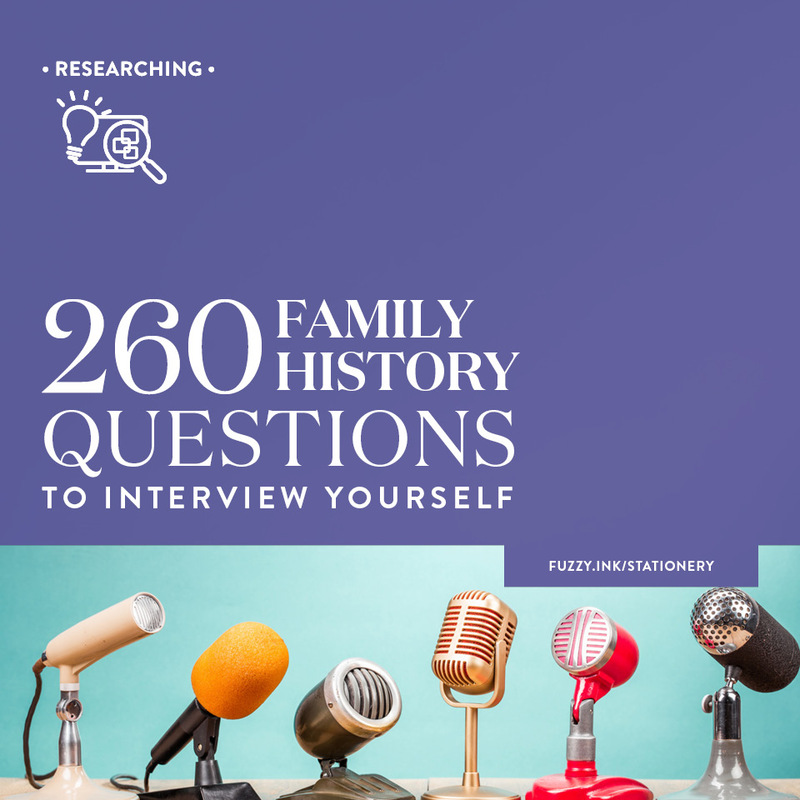 Unlock your imagination with this one as you look at your ancestors’ life. Take a look at their occupations and see if there is a pattern there. For many of our ancestors, it will be the same one for their entire life. Perhaps they were a farmer, a blacksmith or a seamstress. Or maybe a school teacher, a chocolatier or a solider? Do some research on the tools available during the era they lived and find a good photo to use. Maybe there is even one in the family albums? An example would be that the electoral rolls indicate that one ancestor was a piano teacher. So research which pianos were accessible in the area where they lived, at the time they were working. Then look for suitable photos to use. Are you artistic? Or is there someone in your family who is? A unique approach would be to create your own ‘artistic impression’ of your ancestors. The only limit to this exercise is your creativity and imagination. Try a silhouette made up of items they used or words to describe them. Another idea is to draw a cartoon or use a ‘portrait creator’ to make images of your ancestors. 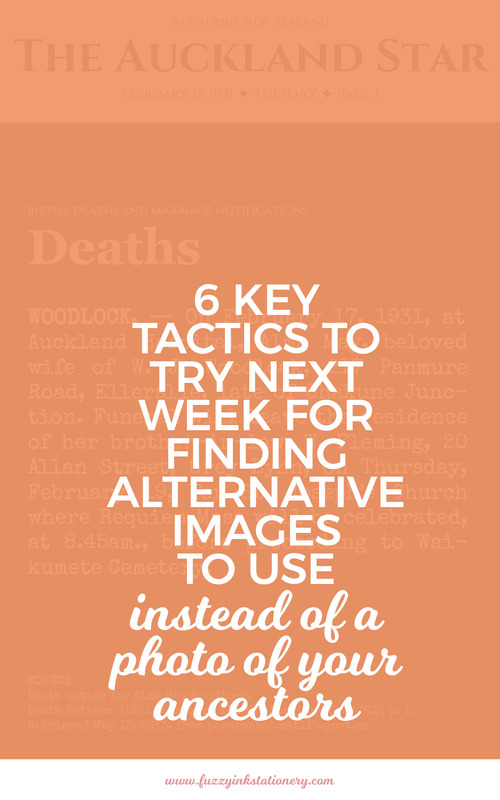 So that’s my top 6 tactics for finding images to create visual stories of my ancestors. I’d love it if you shared some of yours. Drop a note in the comments below and let me know which non-portrait image ideas you’ve tried in your storytelling. ​Turn newspaper notifications into shareable ​stories. 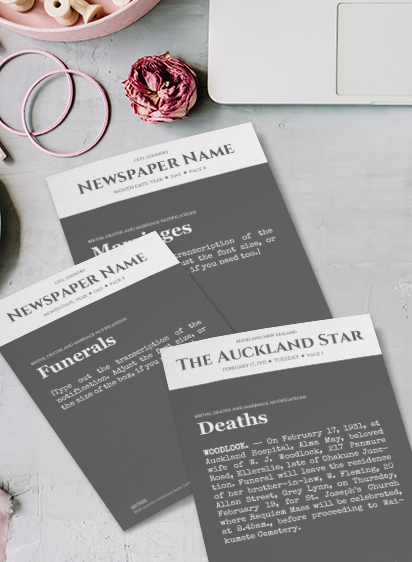 ​​This ​FREE Google Slides template is ​the perfect way to ​transform ​death, funeral and marriage newspaper notifications into ​images ​to ​include in your family history.